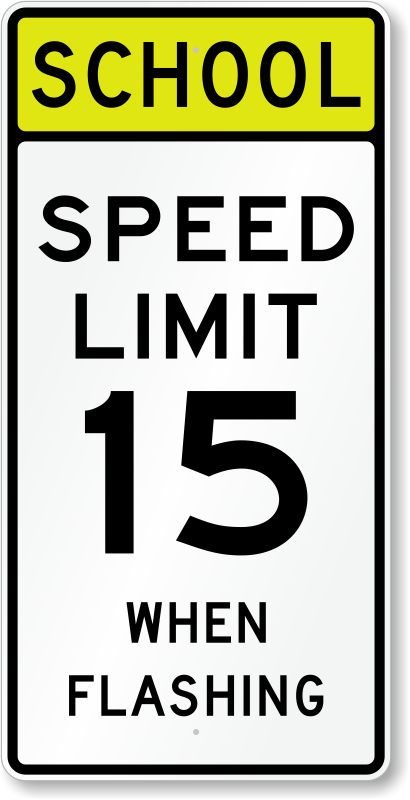 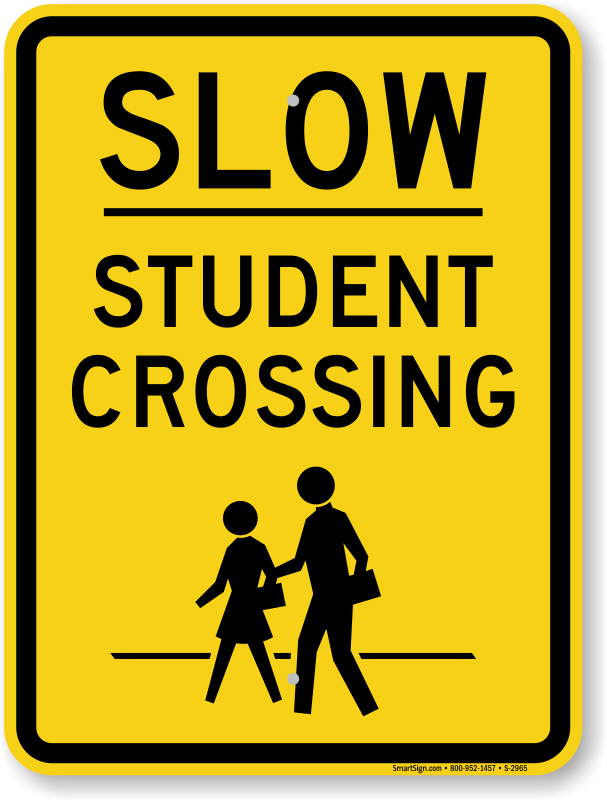 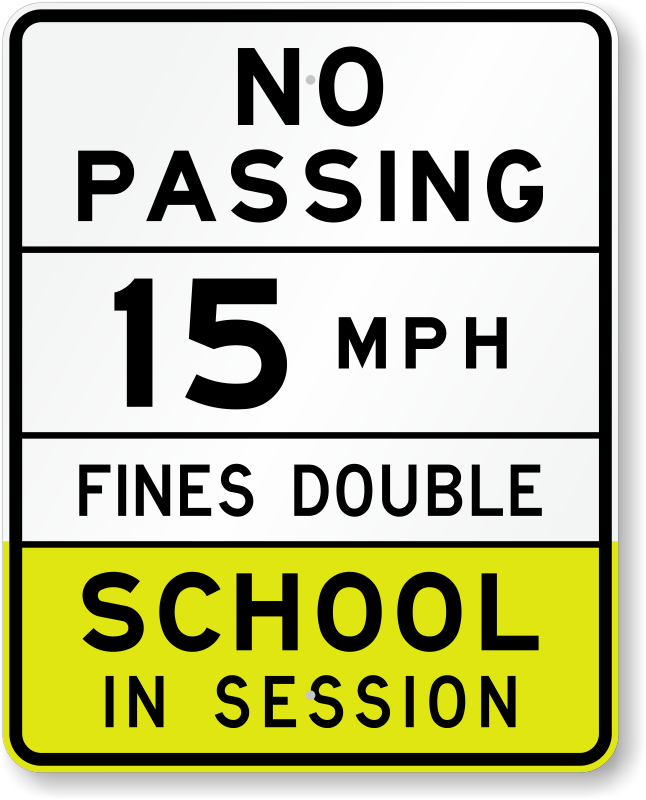 School Zone signs force speedy drivers to slow down. 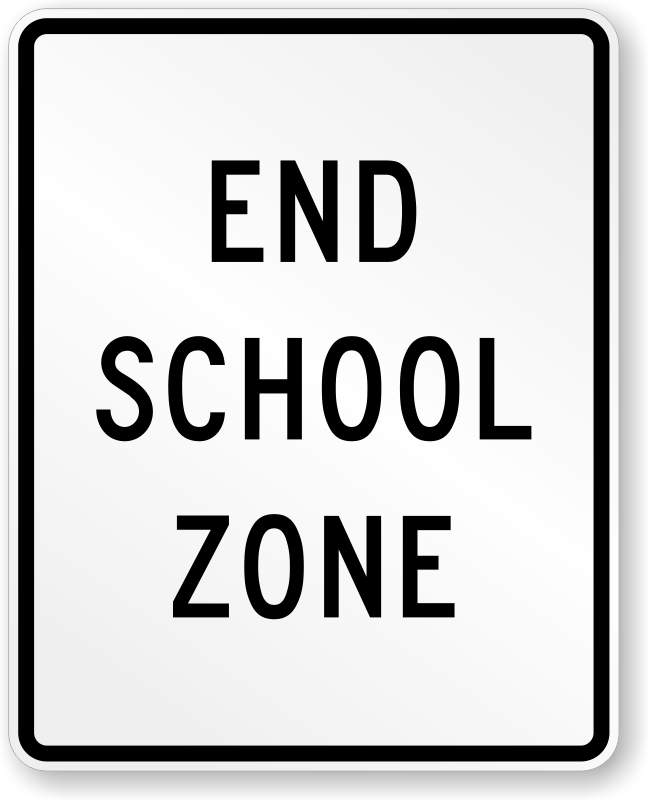 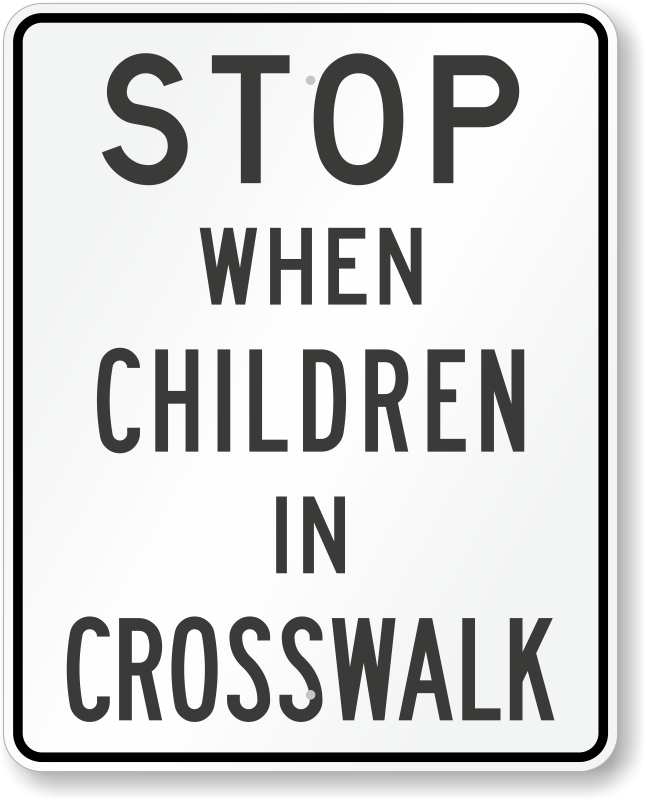 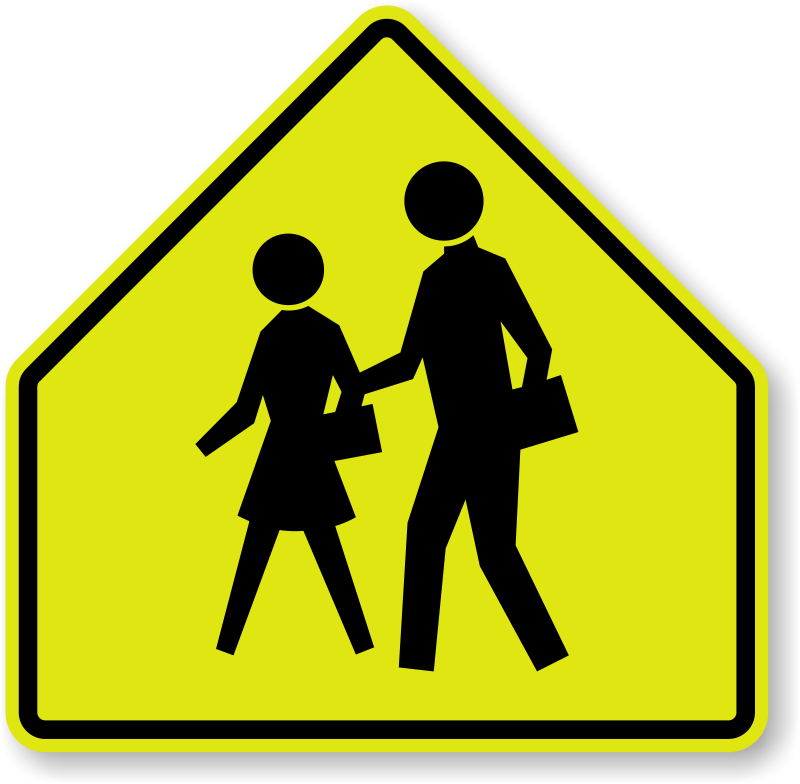 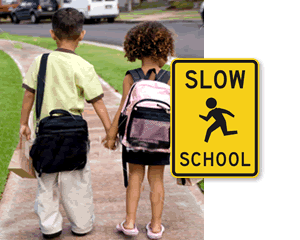 • Alert drivers to school zones. 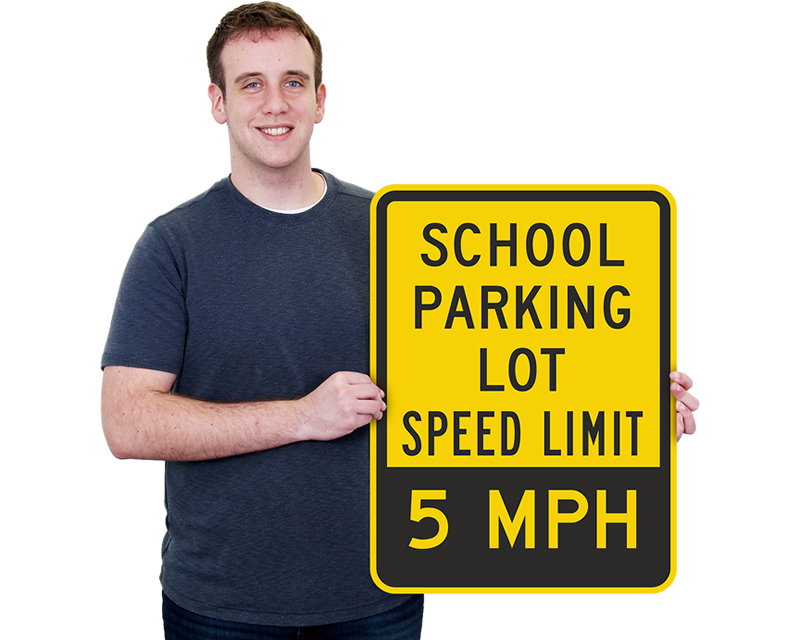 • Bright yellow signs made from heavy-duty reflective aluminum get noticed and are guaranteed for 10 years. • Hover your mouse over a specific sign to view more information on price and model.